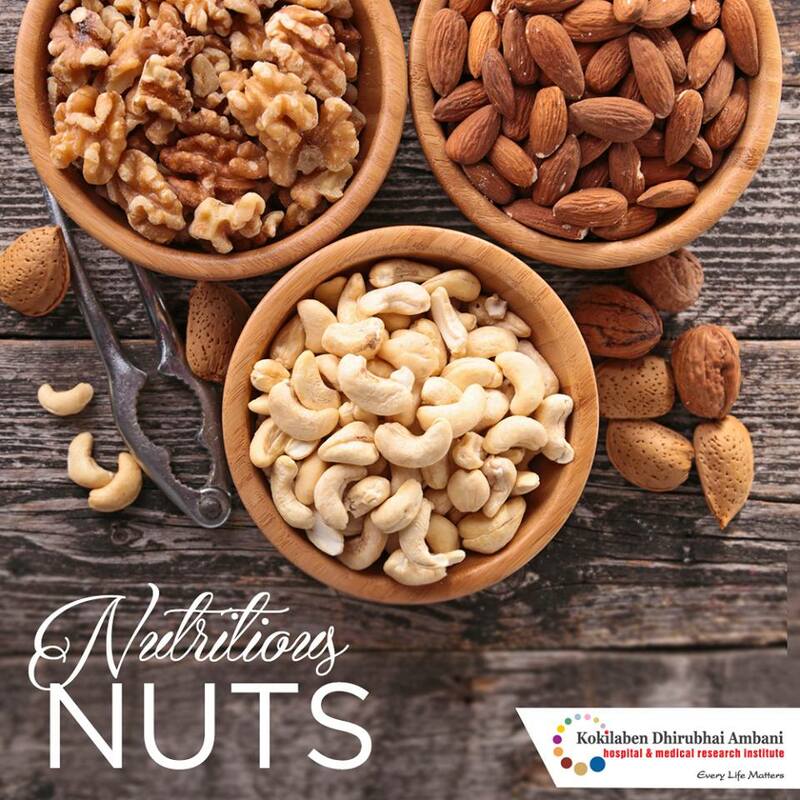 Nuts are a marvellous source of minerals such as calcium, magnesium, manganese and phosphorus. Munch on a handful of almonds and pistachios for good bone health. Dates also contain calcium, manganese, copper and magnesium that are good for bone health and can help in preventing osteoporosis.